Green Fins was initiated in 2004 by the United Nations Environment (UNEP) under the Regional Seas programme as part of the effort to increase public awareness and management practices that will benefit the conservation of coral reefs and reduce unsustainable tourism practices. It is overseen by the Coral Reef Unit of UN Environment based in Bangkok in collaboration with UK charity The Reef-World Foundation. The Code of Conduct consists of 15 points, which target environmental threats posed by the tourism industry, both under water and on land. 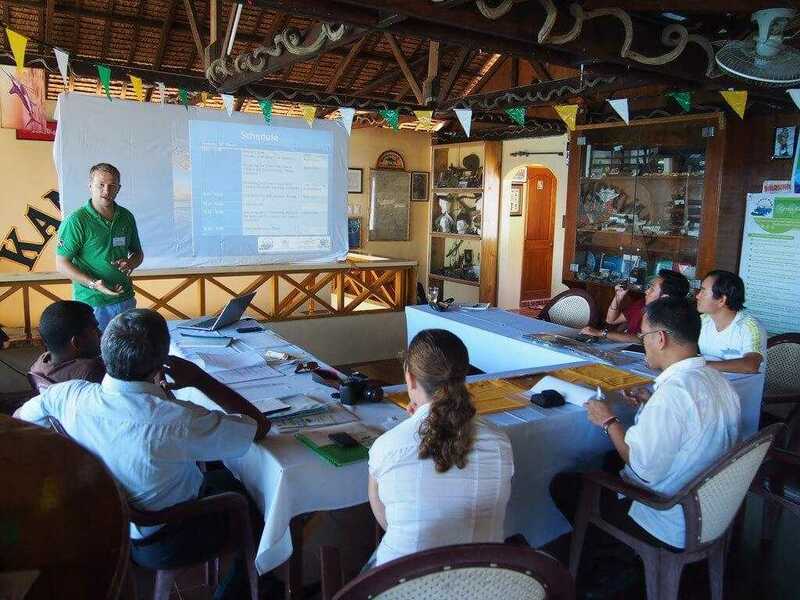 Green Fins members receive training and the tools to promote environmental education and awareness, tapping into both tourists and the diving community, which is shifting more and more towards eco-friendly initiatives as a result of increased demand from the consumer. Members, who join for free, receive annual assessments, training and feedback to help them achieve Code of Conduct points, that not only standardises membership but also allows a system for measurable progress and collaboration between stakeholders. There is an ever expanding network of dive operators worldwide who are involved in the initiative. Green Fins is managed in each country by a National Management Team made up of government departments and often supported by national NGO's. These teams are trained and supported by the International Coordinators of the project, The Reef-World Foundation whose role is to focus on expanding the project to additional member countries in the region and to strengthen the existing network through capacity development. The National Management Teams are responsible for expanding Green Fins in their respective countries and to produce educational and public awareness materials while promoting the successes of the approach. Local Management Teams are often used as a way to better manage the members in a particular tourist ‘hotspot’ who take their direction from the National Management Team and the International Coordinators. This assessment system was developed and is maintained by The Reef-World Foundation who are the only organisation able to carry out the training of new Assessors to maintain industry wide standards. The assessment system is part of the Green Environmental Assessment Rating System (GEARS) and when combined with the Green Fins assessment database allows specific threats to be targeted in collaboration with the National Management Teams. 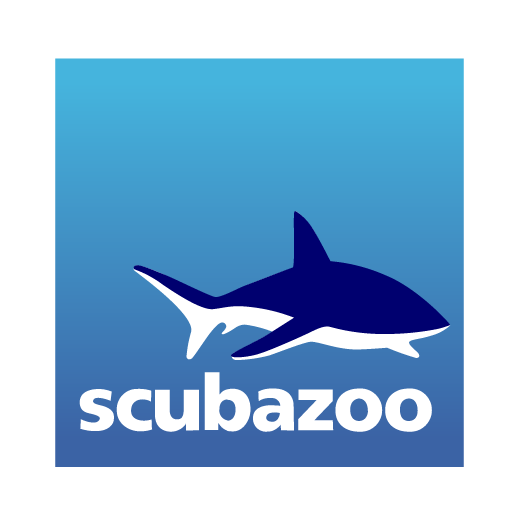 This unique and ground breaking technique for monitoring threats from the scuba and snorkel tourism industry has been in action since 2008 and has had effective and successful results. You can see more on this Assessment process on the scientific paper that was published in Ocean and Coastal Management in July 2013. 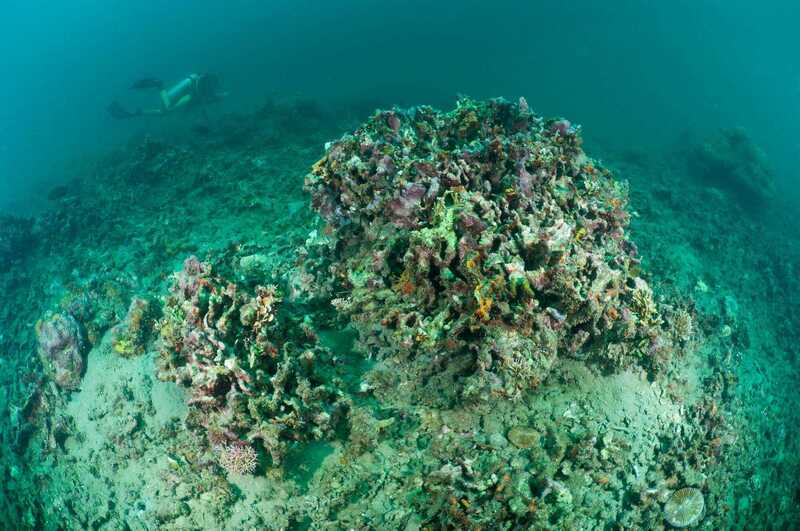 Coral reefs are ancient ecosystems, often described as rainforests of the sea - even though in terms of species biodiversity they far outweigh their terrestrial counterparts. 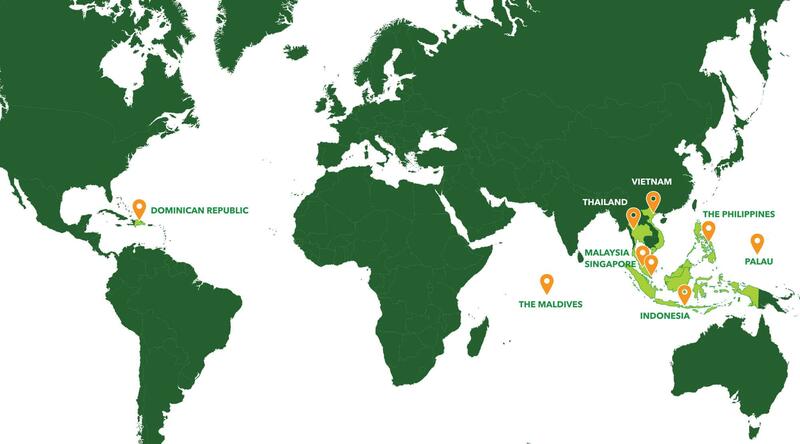 They are highly sought after resources, for both fishing and recreation, with over 275 million people living within 30km of a coral reef ecosystem. Coral reefs provide so much more than aesthetic value and fisheries resources: they provide coastal protection for 150,000 km of shoreline in over 100 countries; they are the mating, feeding, and breeding grounds for open ocean species; and they support ecosystem services provided by mangroves and seagrass. Unfortunately, today’s coral reefs face an uncertain future. 75% of all reefs are currently threatened by a combination of global and local pressures. Rising carbon dioxide levels and other greenhouse gases have led to rising temperatures of the atmosphere and therefore in sea surface temperatures as well. This rise in temperature has two main effects on our coral reefs on top of compounding local threats. All of these impacts are increasing as our population increases, with areas of the highest population growth rates coexisting in tropical areas where coral reefs exist. Currently more than 50% of the world’s population live within 100km of the coast and by the end of the decade this is expected to increase to more than 75%. This is of serious concern, considering that currently coastal ecosystems where coral reefs are found contribute 8% of the global GDP and open oceans contributing 25%. GDP. 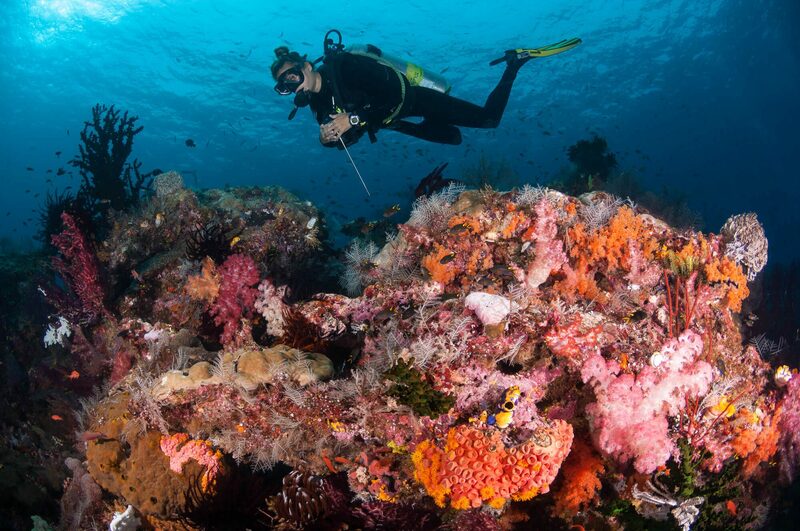 As underwater observers, divers and snorkellers are at the frontline of coral reef protection. They are the eyes and ears of the reefs and are usually the first to see the effects of these threats. They have the unique opportunity to champion reef protection by raising awareness about reef conservation, minimizing impacts from diving activities, to lead by example, and minimize any additional damage, allowing coral reefs to be more resilient to the larger scale threats but also coral diseases that are more likely to infect stressed corals. Become a member - Dive and snorkel centres operating in active Green Fins locations can become members by signing the membership form and pledging to follow the 15 environmental practices of the Green Fins Code of Conduct. Active Green Fins members are then trained, assessed and certified annually by qualified Green Fins Assessors. If you are interested in becoming a Green Fins member, head over to the ‘How to Join’. Resources - You can download some amazing resources from the Green Fins site, including posters, guides and promotional material. Visit Green Fins' downloads page. Donate - Your donation allows Reef-World to continue their hard work, engaging and working with local communities, governments and NGOs face to face. 100% of the donations go towards the work they are doing - your money makes real changes. Visit the Green Fins’ donation page.